In 2019 the new Rules will provide clearer guidance and assistance to players when their ball accidentally moves on the putting green. 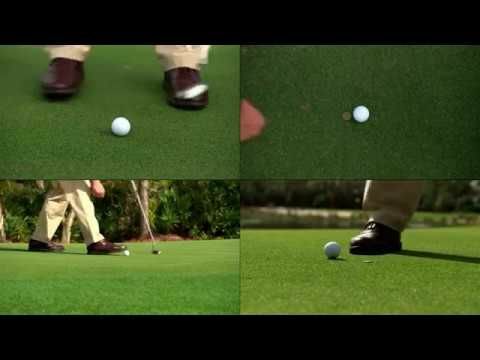 Under new Rule 13.1d, there will no longer be a penalty if a player (or opponent) accidentally causes the player’s ball to move on the putting green. In addition, the procedure for when a ball on the putting green is moved by wind, water or other natural forces is revised. Sometimes the ball must be replaced and sometimes played from its new spot. It all depends on whether or not the ball has been lifted and replaced before it moved.